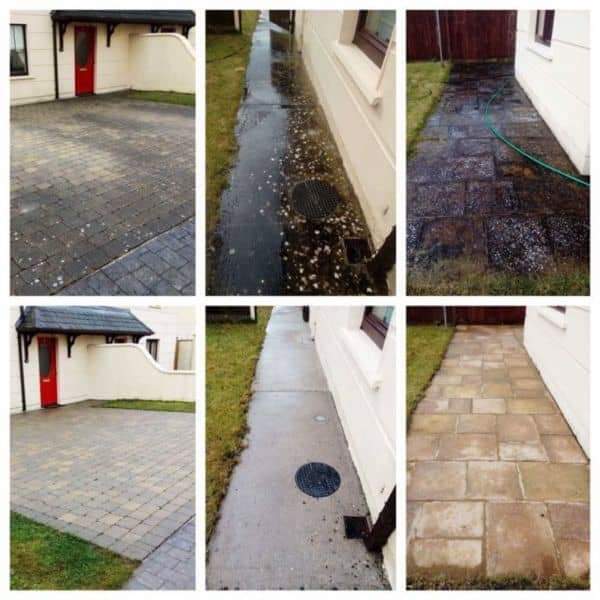 Based in Ballincollig, County Cork, Micks Roofing & Handy Man Service, offers many home improvement services, including the painting of the exterior and interior of your home, roofing and guttering, power washing, renovations and many other home improvements you may need done. 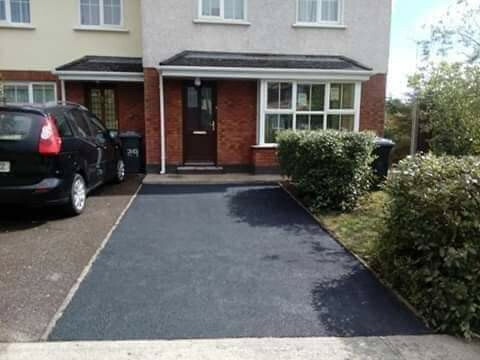 We have been in business 15 years and cover all Cork City and County. 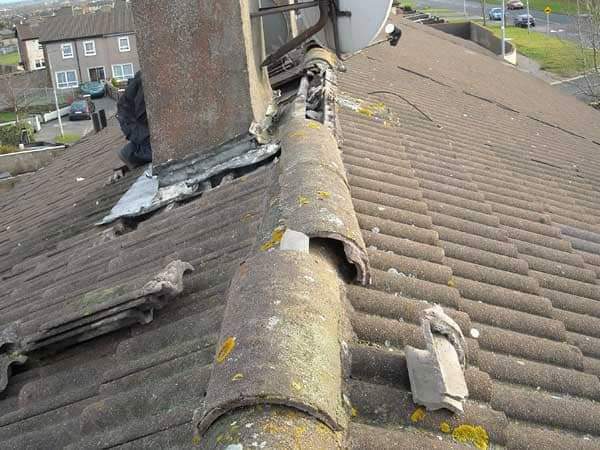 All our tradesmen are fully qualified and insured. 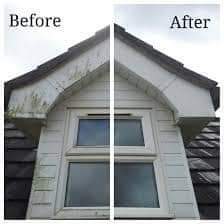 Micks Roofing and Handyman Services is the ideal choice for all your home maintenance and home improvement requirements. 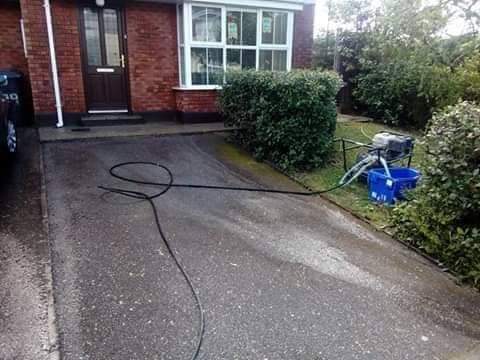 Rather than finding and paying a different tradesman for every job, we can take care of all your requirements in one contract, thereby saving you time and money. We are experienced professionals and will take excellent care of your home whatever the task. Before starting any work, we will consult fully with you and get a clear idea of what you need and what the end result should look like. We will then work fast and efficiently to produce a top quality finish. Call Micks Roofing and Handyman Service. 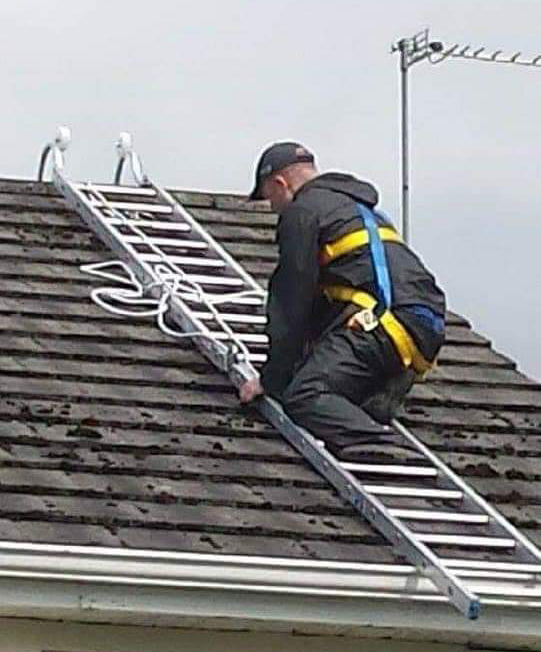 Micks Roofing and Handyman Services is the ideal choice for all your home maintenance and home improvement requirements. 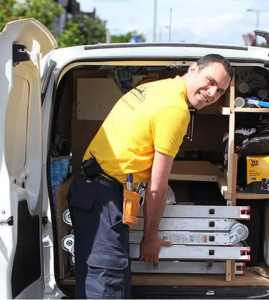 Rather than finding and paying a different tradesman for every job, we can take care of all your requirements in one contract, thereby saving you time and money. 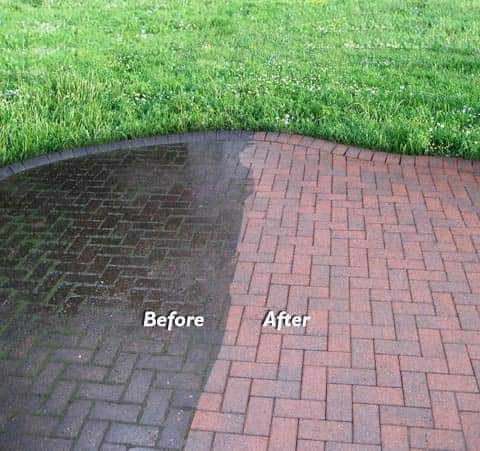 We are experienced professionals and will take excellent care of your home whatever the task. Before starting any work, we will consult fully with you and get a clear idea of what you need and what the end result should look like. We will then work fast and efficiently to produce a top quality finish.